Our AGEW Organising Team is excited to welcome all interstate and international visitors to Melbourne. Below we have compiled some of our recommended places to see and travel tips to help you plan your visit. Melbourne’s Visitor Hub is located at the Town Hall on the corner of Swanston Street and Flinders Lane in the centre of the city. 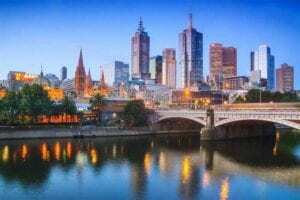 Helpful tourist information is also provided on the Melbourne Visitor Information website. Melbourne’s cultural attractions include the National Gallery of Victoria, State Library of Victoria, Australian Centre for Moving Image, Melbourne’s Shrine of Remembrance, Bunjilaka Aboriginal Cultural Centre and Immigration Museum. 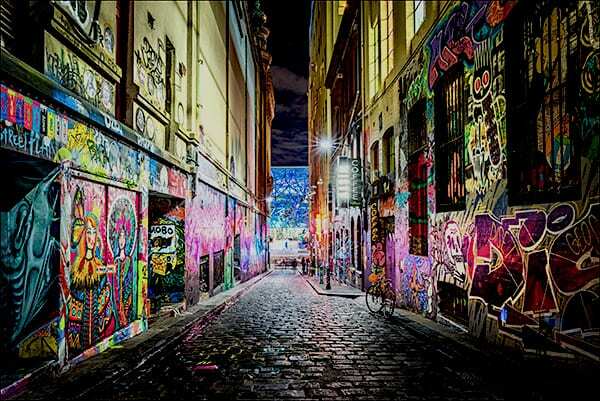 Scattered throughout the city, you’ll find artistic surprises in Melbourne’s street art, laneways and arcades, and a wealth of bars, restaurants, cafes and coffee baristas to enjoy. Here are some of the coolest streets to visit in the city and the surrounding suburbs. For Hipster attractions, check out the Melbourne Hipster Map. Information on events including festivals, markets, concerts, comedy shows, musicals and other performing arts events can be found on the Melbourne What’s On and Only Melbourne websites. 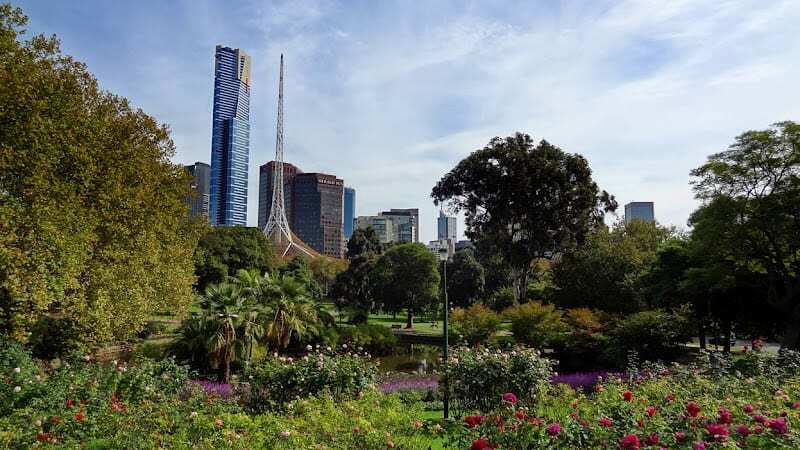 For an aerial view over Melbourne, the Eureka Skydeck tower will take you 88 floors into the sky, the highest public-viewing platform in the Southern Hemisphere, with the option of a glass-bottomed viewing platform. If you are keen to see some Australia’s nature and wildlife, Melbourne Zoo is easily accessible from the city. Further afield, you may like to hire a car or take a coach tour to visit Phillip Island Wildlife Park, the Koala Conservation Centre, the Great Ocean Road or the Yarra Valley wine region. 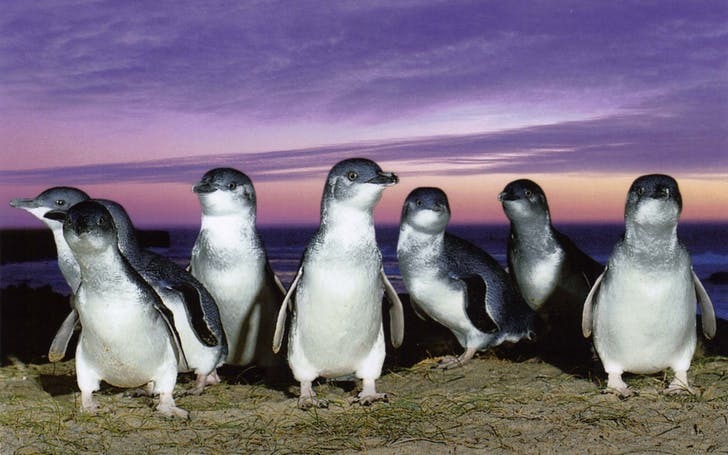 A popular tourist attraction is the natural Penguin Parade that takes place at dusk every evening on Phillip Island. If you are travelling with children, we can suggest the Puffing Billy Steam Train, A Maze’N Things, and Melbourne Aquarium as fun outings for children (members of our organising team vouch that they are good fun for adults too). You can check out what sporting events are on the summer menu on this sporting calendar. We recommend watching a game of the women’s football while in Australia. 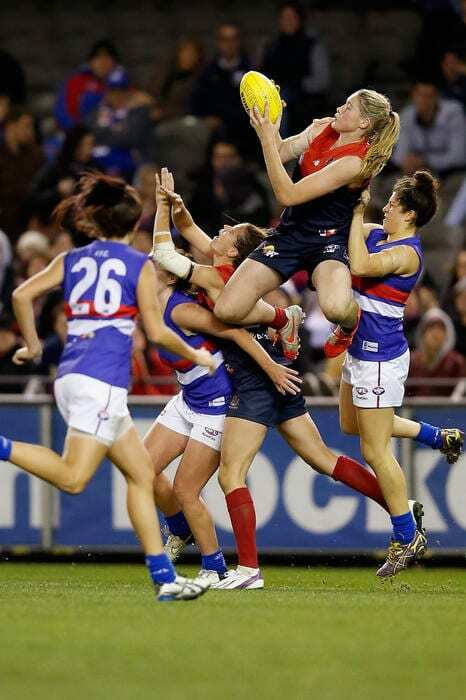 The Australian Football League Women’s (AFLW) made history in Australia’s sporting arena when it commenced in 2017 and allowed women to professionally join the male-dominated domain of Australian football. The league’s fixture is viewable here. Melbourne’s Royal Botanical Gardens feature Melbourne’s most popular running track: The Tan is a 3.8km lap of the exterior of the gardens, which is well-equipped with water fountains and well lit for safety. Other popular and picturesque walking and running tracks close to the city include Albert Lake Park and the Yarra Trail along the river. Close to RMIT University, you will find the City Baths swimming centre and Hardrock Indoor Rockclimbing. Other fitness centres near the city include Melbourne Sports and Aquatic Centre, a large number of gyms including Virgin Active, Fitness First and Anytime Fitness, and a range of water and adventure sports at St Kilda Beach such as kitesurfing. We have to warn you that Melbourne is highly variable! The average temperature in February is high of 260C (780F) and low of 150C (580F). But February tends to also bring some warm summer days (over 300C). Unexpectedly cool temperatures can also occur, so we recommend packing some warm clothes just in case. Keep track of Melbourne’s weather here. The workshop rooms will be air-conditioned by centralised building management, so please consider bringing a jacket/shawl with you if you are sensitive to cool temperatures. The closest bank to the RMIT campus is the Commonwealth Bank branch and ATMs, located at 374 Swanston Street (just above street level). The closest supermarkets to the RMIT campus include ALDI located at 501 Swanston Street, Coles on the lower level of Melbourne Central at 211 La Trobe Street, Woolworths at 388 Elizabeth Street, and Tokyo Hometown Japanese Supermarket on A’Beckett Street. 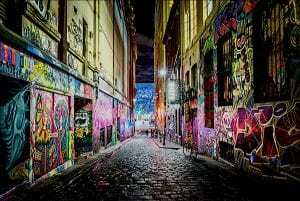 RMIT University is also very close to the Queen Victoria Markets. The three main mobile or cell phone networks in Australia are operated by Telstra, Optus and Vodafone. You will be able to buy SIM cards at major supermarkets (Coles and Woolworths), most convenience stores, and department stores such as BigW (located in the QV Shopping Centre). You will find a large number of currency exchange outlets in the city, especially along Swanston Street near Bourke Street Mall. One of the most common providers is Travelex which has multiple locations in the city.